Valentines Day,the day for flowers, chocolates and all things nice for your loved one. I personally think valentines Day is very commercial, however I wont object to receiving something nice. The most popular gifts given for this romantic day are flowers, chocolates and jewellery. All are which are well received, but why not give something different this year. Red Letter Days have a range of smart boxes that you can buy and they will make a great gift for Valentines Day. Whether you buy an especially for her or especially for him gift box, there really is a gift for everyone. There are experiences up and down the country and your loved one is bound to find something they want to do. Spa treatments, A day driving race cars, afternoon tea or simply a lovely meal out. 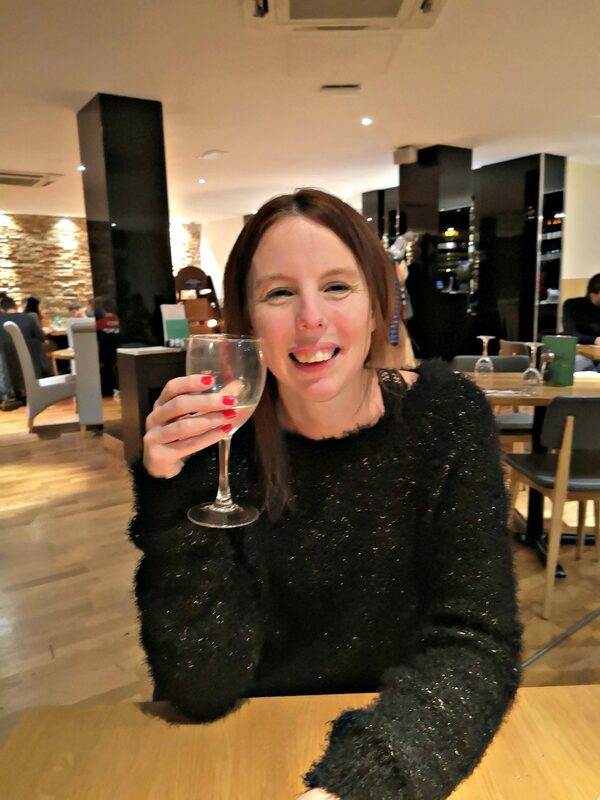 As there is a Prezzo where we live we decided to go out for a lovely meal for two. Well I said we, as we have no family near by so my husband stayed home with the children and I sampled the tasty menu with a friend. The candle lit table was so romantic and cosy! Italian food is one of my favourite foods. I can’t get enough of the tasty pizza and pasta dishes. 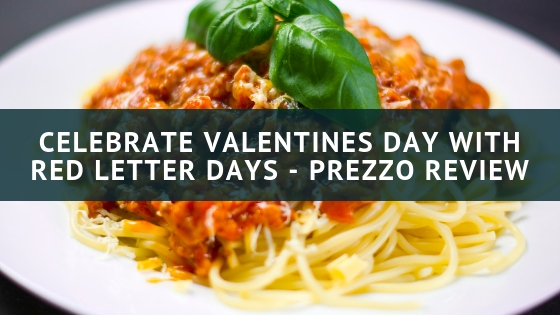 There is a set menu when using the voucher at Prezzo, however there is a lot of choice. You can see the menu options here. Prezzo three course meal. So what did I order.. 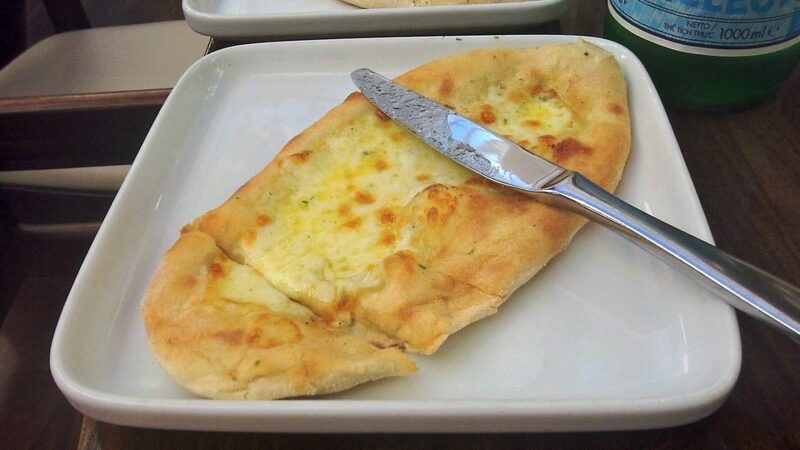 I opted for the tasty garlic bread to start. It was very tasty. The reason I opted for the garlic bread is because I thought I would save some to go with my main course. They were very quick at bringing out the next course which surprised me because of how busy the restaurant was. For the second course I decided to order the Spaghetti Bolognese. I didn’t fancy any of the other options. I do love a nice Spaghetti Bolognese and this didn’t disappoint. The portion size was great and it was nice and hot. Not luke warm like you get from some restaurants. This photo doesn’t do the dish justice or show how much there is. 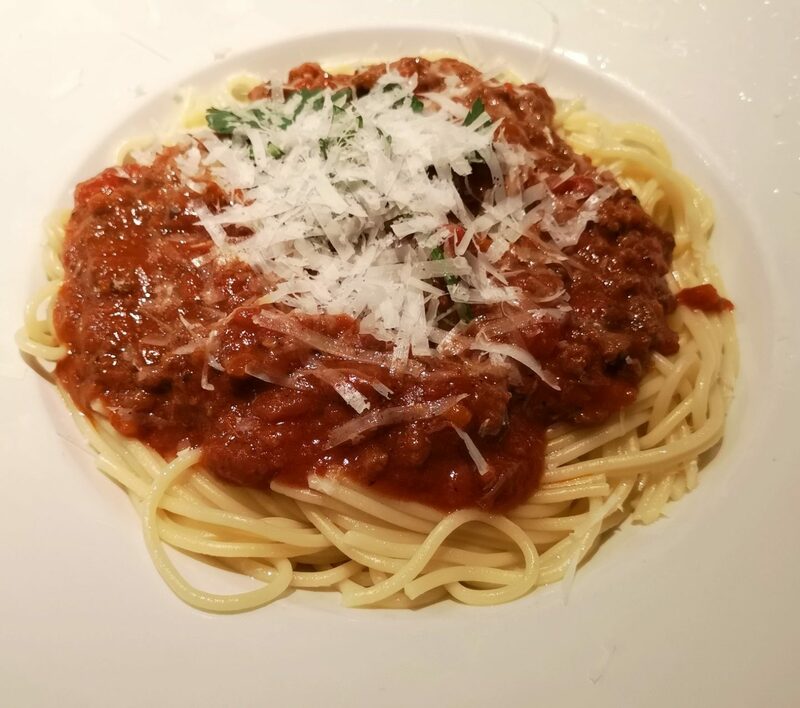 There was epic amounts, we didn’t manage to finish our mains – we both had spaghetti Bolognese. We did however do a good job of it. I was genuinely impressed by the portion size. We did however still have room for dessert. It doesn’t matter how much you eat or how full you are feeling, I always manage to find room for dessert. 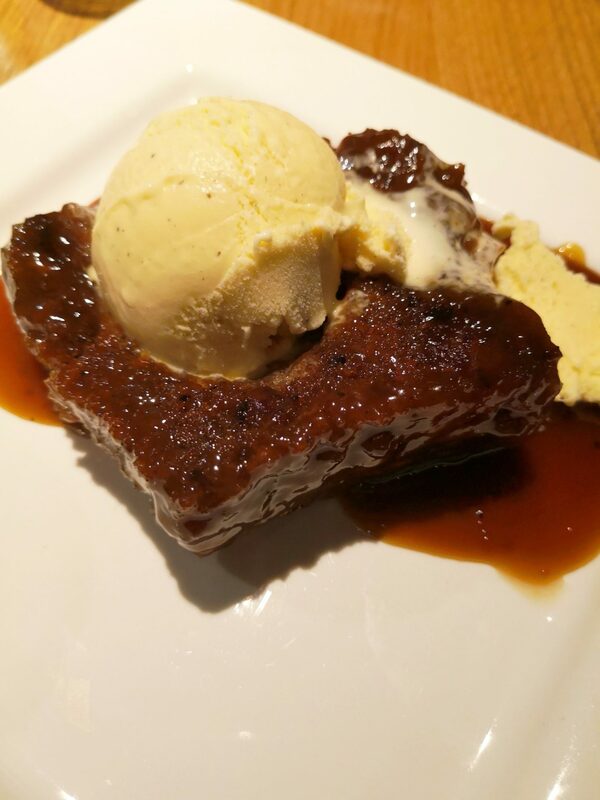 When I am super full, I normally order ice cream, on this occasion I however I opted for the sticky toffee pudding. It tasted divine and I didn’t have any problem finishing it off. I would happily have eaten it all over again. The Red Letter Days Prezzo menu also comes with a choice of a soft drink or alcoholic drink. Obviously I chose a nice glass of wine. I was impressed with the Red Letter Days menu that we were given, in fact the meal as a whole. The service was quick, maybe a little too quick.. It is always nice to have a break in-between courses. You can purchase The Red Letter Days Especially for her smart box on their website and it is a brilliant gift for valentine’s day. There are so many different experiences that you can do. Take a look at the website and it will show you the different experiences that you can do with the smart box. There are also many other experiences. There are a selection of options for delivery. You can opt for standard delivery which takes 3-5 days to be delivered or there is next day delivery which costs a little more. However if you are really disorganised there is an email voucher that you can print out and give to your loved one. So it Is never too late to order that perfect gift for Valentines Day. Disclosure – We were sent a Red Letter Days Smart box voucher for the purpose of this review. All words and opinions are our own. Looks like you had a lovely meal. It is so nice to escape mum life and head out for the evening, any time of the year.